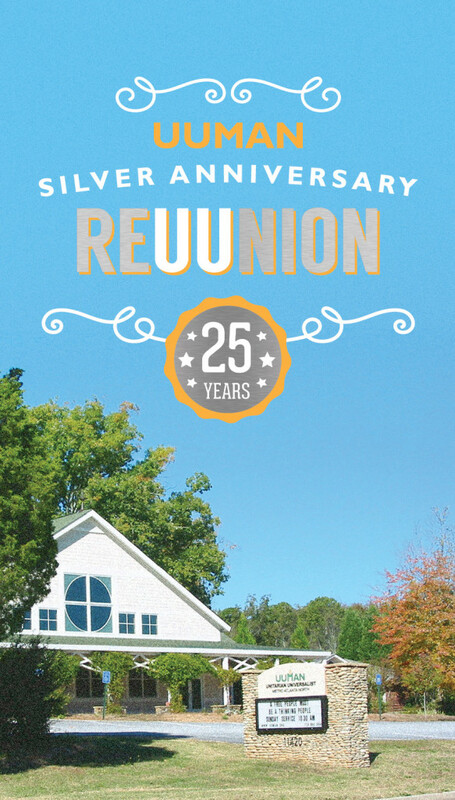 UUMAN’s Silver Anniversary ReUUnion Celebration Weekend on February 6&7, 2016 was a great success. Former members and friends traveled thousands of miles to partake in a weekend filled with renewed friendships, memories and fun. …and the best part is – We’re Just Getting Started!. Our search committee has come up with candidates for settled minister and UUMAN is in a great place looking forward.